This document introduces you to gRPC and protocol buffers. gRPC can use protocol buffers as both its IDL and as its underlying message interchange format. 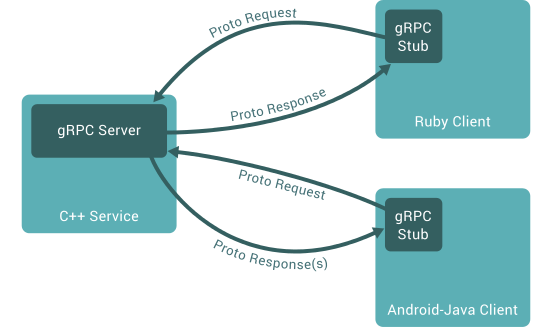 If you’re new to gRPC and/or protocol buffers, read this! If you just want to dive in and see gRPC in action first, see our Quick Starts.